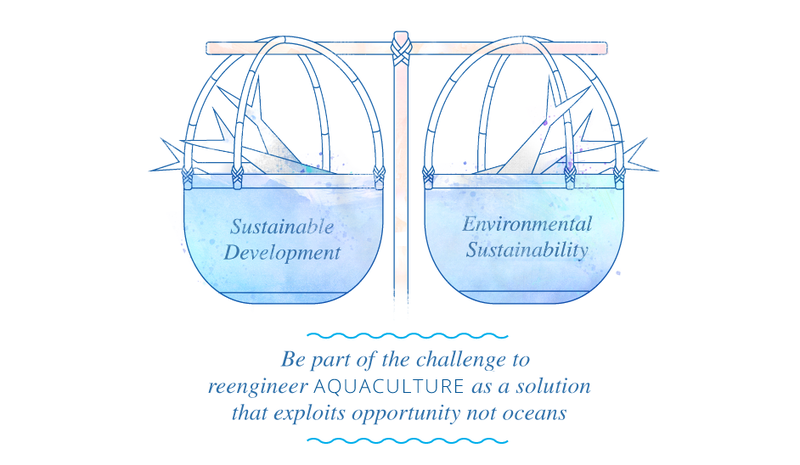 Join us as we reengineer aquaculture for sustainability to achieve a Blue Revolution for our Oceans. We are excited to announce the Blue Economy Challenge winners! This AU$3 million challenge calls for innovators, entrepreneurs, designers, NGOs and academics to rethink advances in aquaculture to provide solutions that ensure both sustainable development and environmental sustainability. A Challenge is a new approach to an old problem. In short, it is an open process that expands the pool of talent and creativity to find, create, incubate, and accelerate effective and impactful solutions to complex problems. The result can inspire faster, better and cheaper solutions for the international development aid program. Sign up to stay informed with challenge updates.